I GUESSED MY FENTY BEAUTY FOUNDATION SHADE ONLINE FROM NIGERIA! Hey guys! So I finally got my hands on the infamous Fenty beauty foundation and it took so long because because I live in Nigeria. 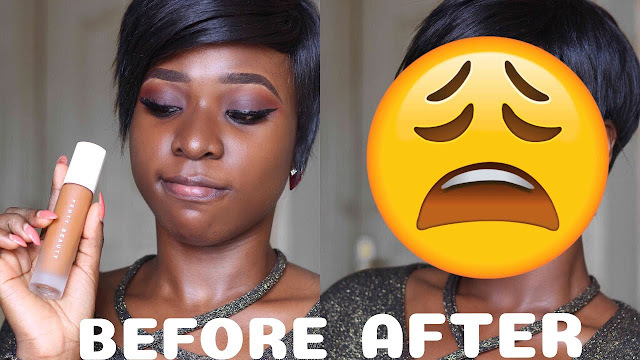 I had to guess my fenty beauty foundation online and I reveal my first impression of the product in the video. Enjoy!